Roundabout approaches were widened to increase capacity and refuge islands were enlarged to improve pedestrian facilities. Resurfacing of carriageway and footways. 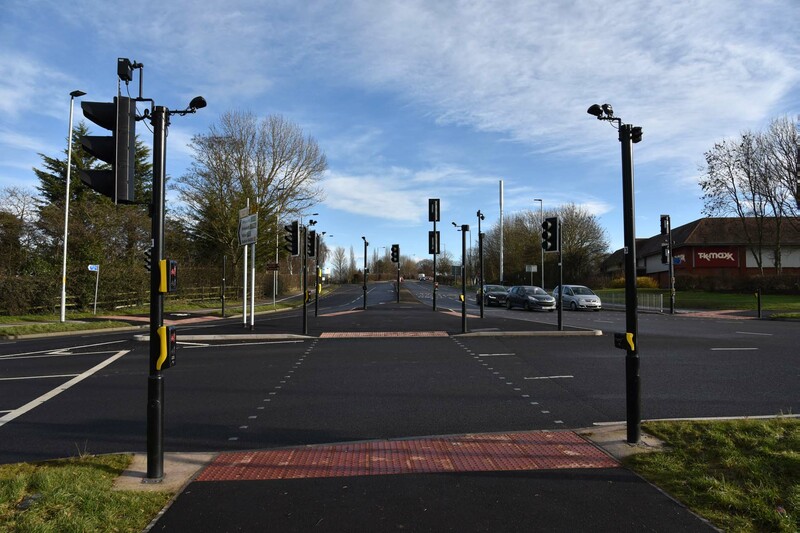 Embankment widening and alterations to vehicle restraint system. 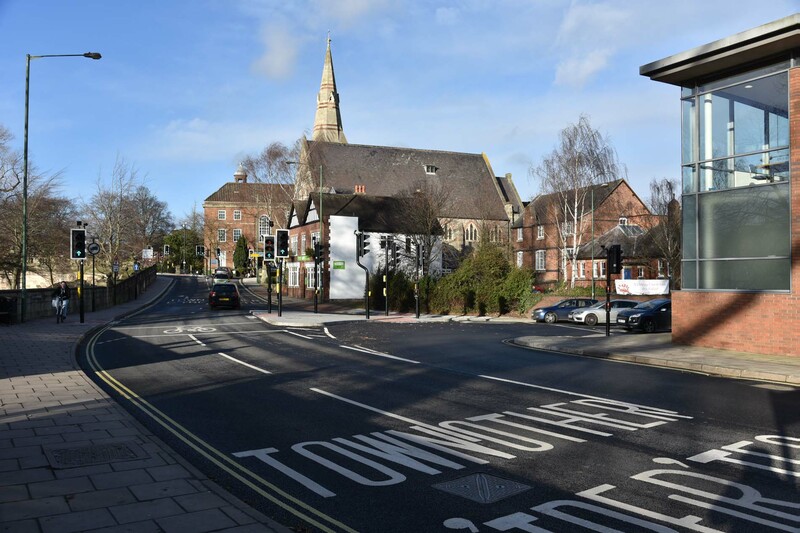 Introduction of a mini-roundabout to replace an existing priority junction. 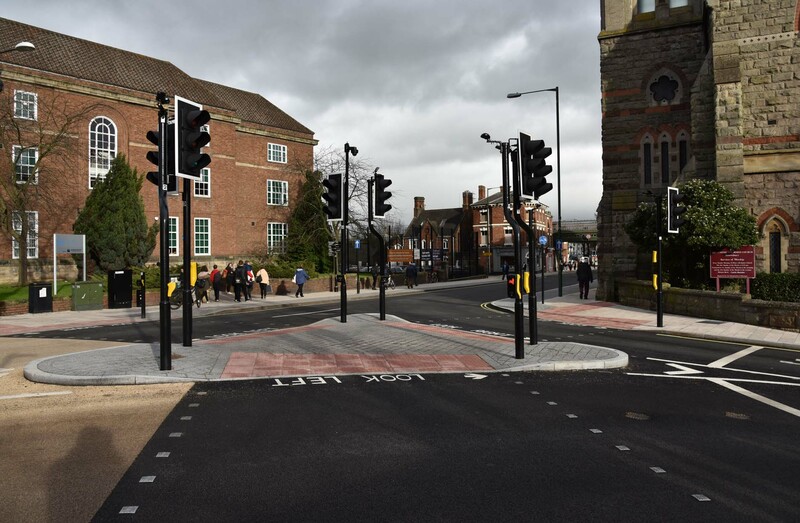 New raised zebra crossing to provide priority for pedestrians. Resurfacing of carriageway and footways. 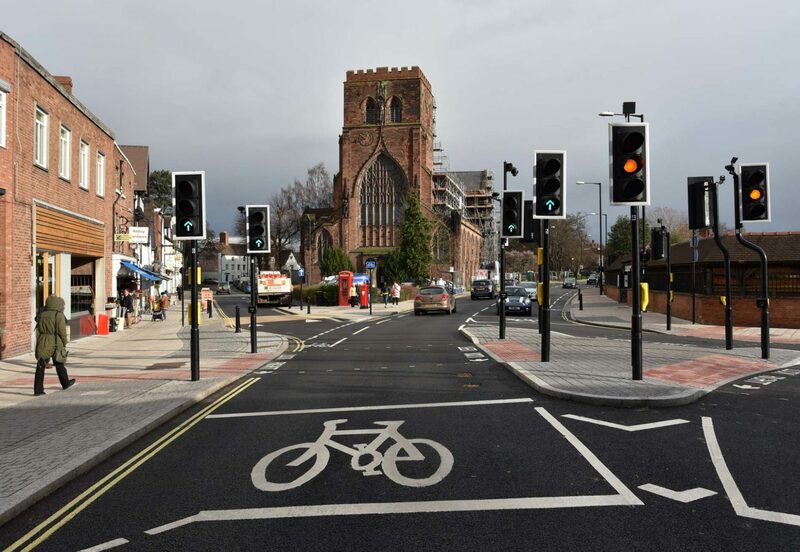 Upgrading and reconfiguration of existing traffic signals including provision of controlled pedestrian and cycling facilities. 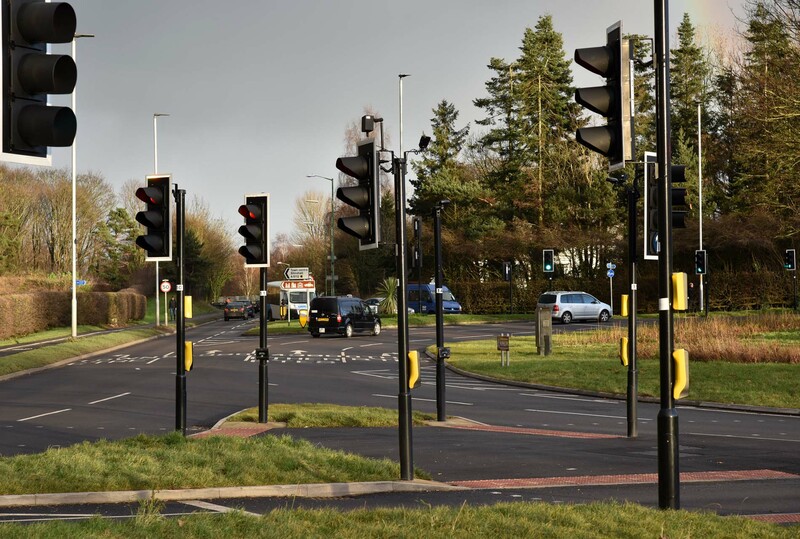 New traffic link was created between Roman Road and the A5112 towards the A5. 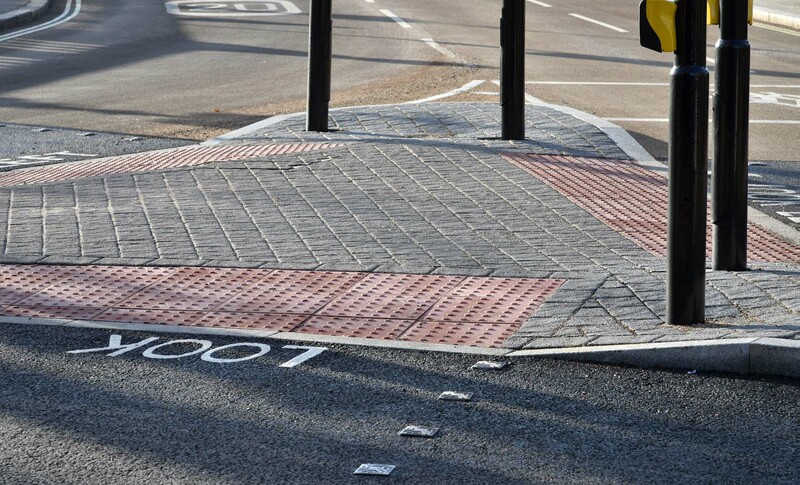 Shared-use pathway also created across the roundabout. Drainage modifications and new attenuation pond. 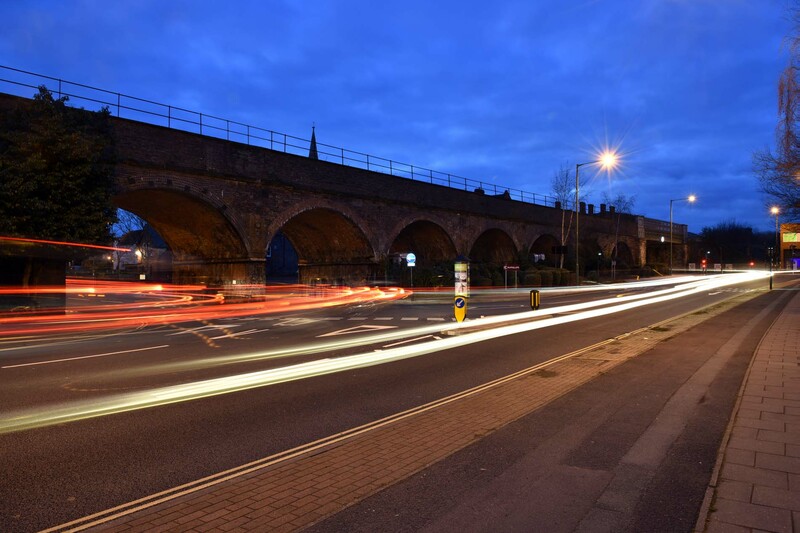 Improvements to the English Bridge and the English Bridge Gyratory junction to tie into the public realm, improve traffic management and provide an enhanced gateway into Shrewsbury. 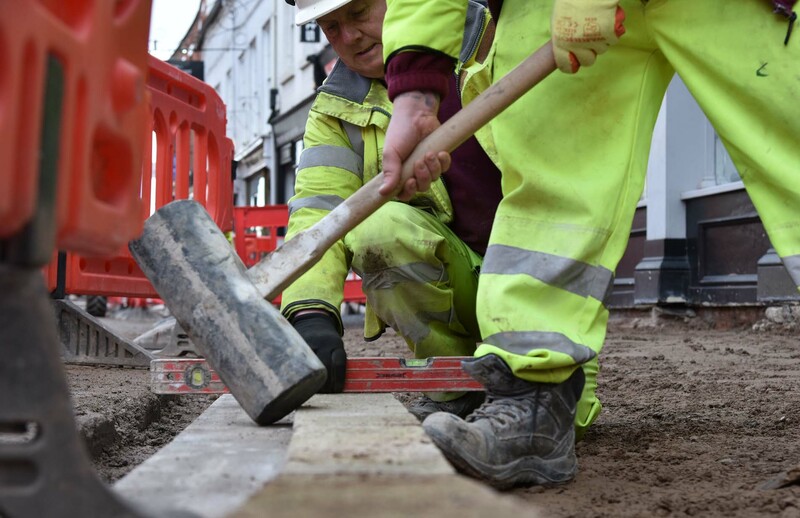 Upgrade of existing traffic signals and carriageway and footway resurfacing. 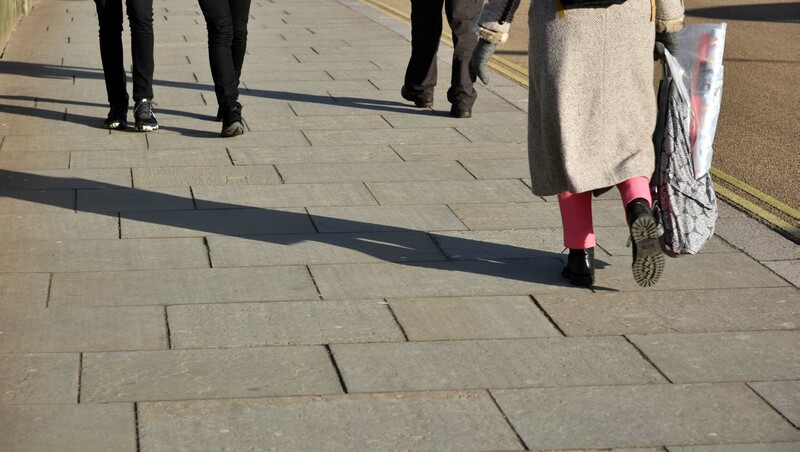 Resurfacing within existing kerblines and minor adjustments of pedestrian crossing facilities.